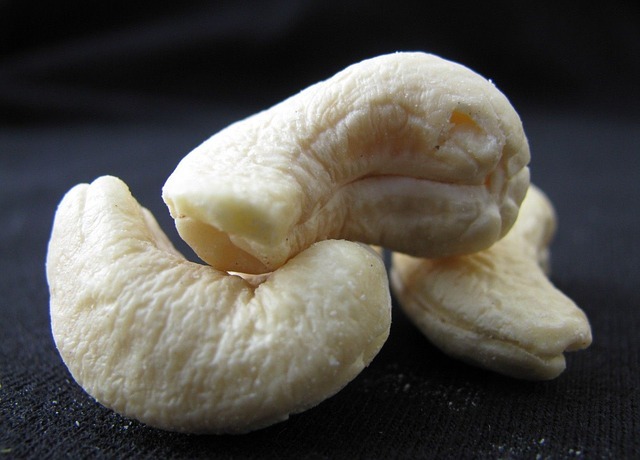 The cashew is a nut and is botanically related to mangoes and pistachios. The tree produces a pear-shaped fruit called a cashew apple, which gives rise to a drupe that grows on its end. This is the tree’s true fruit, and the seed inside it is the cashew nut. 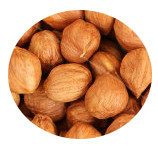 Cashews are crescent-shaped nuts and they are not only crunchy and delicious, but also a great mineral and vitamin source, rich in proteins, copper, magnesium, phosphorus, and vitamin K.
Serving suggestions: you can eat cashew nuts as a healthy snack, or add them to your favourite dishes, such as rice or salad recipes, desserts or granola. You can also use cashews to prepare a delicious vegetable milk using our Soymilk maker.